Ever since I started watching Gravity Falls, Dipper's vest reminded me of Marty McFly. 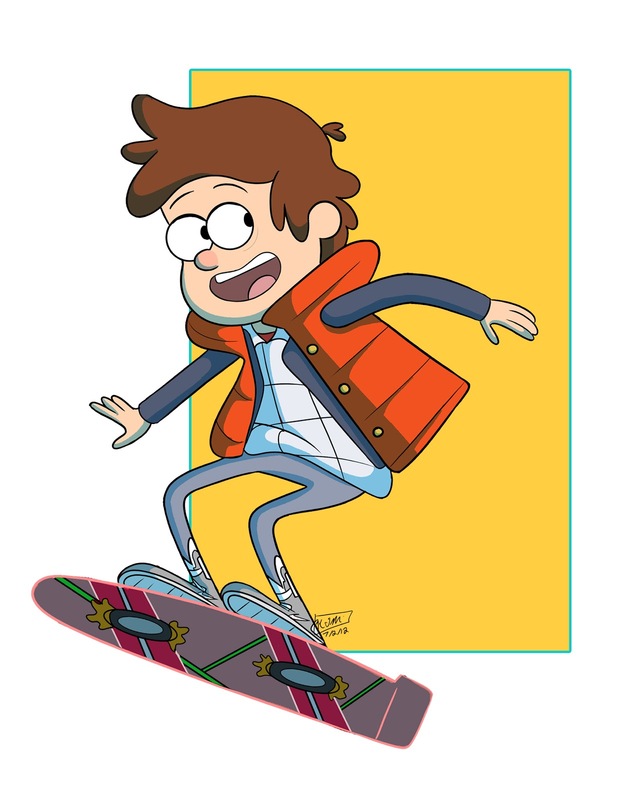 I wanted to practice drawing on model (since I have some trouble drawing on model...), and what would be better than drawing the style of Gravity Falls? I love the show! It's so quirky and funny. Enjoy!